The addition of vinegar to the mixture makes this cranberry condiment a "chutney" rather than a jam or conserve. You can substitute lemon juice for the vinegar if you prefer, and you can add some dried cranberries along with the raisins. See more ideas in the tips and variations. 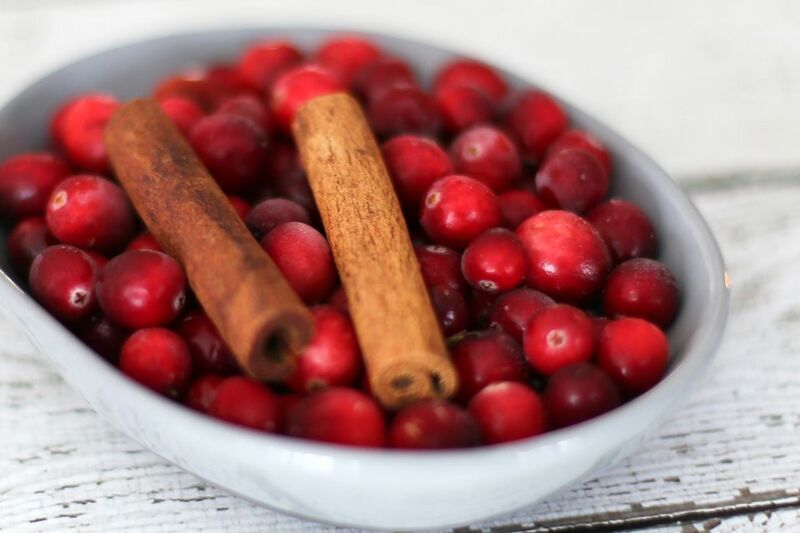 This is a delicious cranberry chutney with apples, oranges, golden raisins, and spices, perfect alongside pork, turkey, and chicken main dishes. It's an excellent chutney for the holidays. We like a little along with just about any meal. While it isn't a home canning recipe, the cranberry chutney can be frozen in small containers. Combine all ingredients in a large saucepan; bring to a boil. Reduce heat to low and continue cooking, stirring occasionally, for 5 to 8 minutes, or until cranberries are bursting. Transfer the cranberry chutney to a bowl and chill until serving time. Extra chutney may be frozen in small freezer containers. The chutney isn't a home canning recipe but it can be frozen in small containers. Replace the raisins with dried cranberries. Replace the apple with a diced pear.